Federal identity theft prosecution has ramped up in recent years because of the ease with which many individuals and criminal organizations are able to access other people’s personal data and use it unlawfully for their gain. The internet and smartphones make such cases more prevalent than ever before. Given that the government is taking a strong stance against identity theft, it is more crucial than ever before to take any related charges brought against you or your family very seriously. Obtaining the services of a competent identity theft lawyer, such as the attorneys at the Law Offices of Brandon Sample, is a proactive way to start navigating your federal case. Identity theft is commonly understood as obtaining and misusing another person’s personal or financial data for personal economic gain. 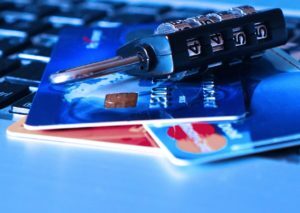 Credit card numbers can be fraudulently obtained to make unauthorized purchases. Similarly, a person’s Social Security number can be used to fraudulently open up a line of credit and borrow money in another person’s name. It is more likely that the federal prosecutor will become involved if the amount of money at issue in the crime is significant. Even though the victim of this crimes may not be hurt physically, the economic impact of an identity theft crime is violative enough that the government takes the prosecution of these offenses very seriously. The Identity Theft and Assumption Deterrence Act was passed in 1998 and makes it a crime when an individual “knowingly transfers or uses, without lawful authority, a means of identification of another person with the intent to commit, or to aid or abet, any unlawful activity that constitutes a violation of Federal law, or that constitutes a felony under any applicable State or local law.” This statute is codified at 18 U.S.C. § 1028. There is another federal statute passed in 2004 that addresses identity theft and is the more commonly cited statute in federal prosecutions. 18 U.S.C. § 1028A deals with the federal offense of aggravated identity theft. It prohibits the act of identity theft in conjunction with any other federal offense or a terrorism offense. Essentially, federal aggravated identity theft occurs when an individual “knowingly transfers, possesses, or uses, without lawful authority, a means of identification of another person” in commission of another federal offense. This statute imposes even harsher sentences than the Identity Theft and Assumption Deterrence Act and requires a mandatory prison sentence of two years upon a conviction. It also requires that any sentences for the underlying crimes must be served consecutively instead of concurrently. If you have been charged with either provision, it is essential that you retain a competent identity theft lawyer as soon as possible. The two most important elements to remember about federal aggravated identity theft are that there must first be an underlying federal offense, and the defendant must have used the victim’s personal identifying information in the commission of the underlying crime. This is why the consecutive nature of the sentencing for the aggravated conviction under 18 U.S.C. § 1028A is so devastating for someone convicted pursuant to this statute. Someone facing the aggravated variety of this charge must be subject to a criminal sentence for an underlying, also referred to as predicate, offense and then will have an additional sentence imposed after being convicted of aggravated identity theft. In addition, the federal district court judge is prohibited by 18 U.S.C. § 1028A from reducing the prison term imposed for the underlying federal offense to reduce the total amount of time that a convicted defendant must serve. This makes it all the more important to mount a strategic defense against federal aggravated identity theft charges because there is very limited opportunity to advocate for a reduced sentence. The one way that a federal district judge has some flexibility in allowing a convicted defendant to serve concurrent sentences for this crime is that a defendant may serve concurrent sentences for multiple separate identity theft crimes. If you are under investigation or have been charged with this crime, contact the identity theft lawyers at Brandon Sample PLC today. 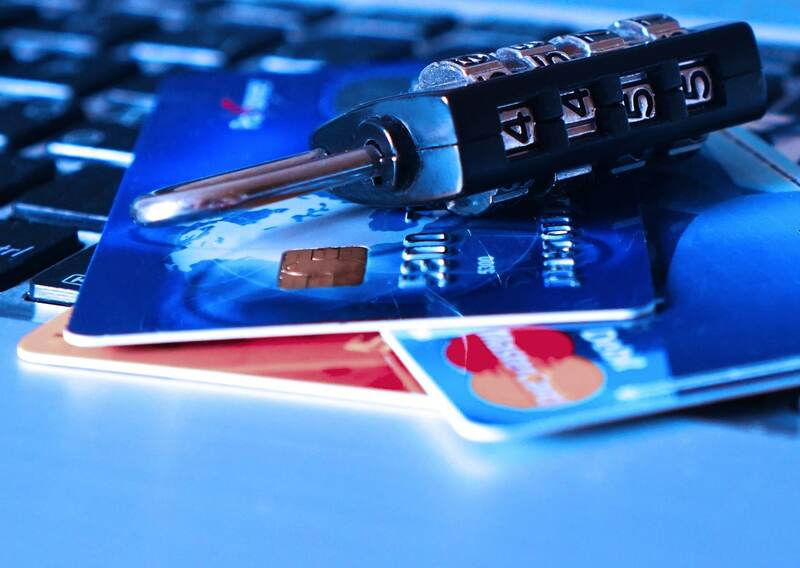 The Law Offices of Brandon Sample understands how serious it is for you or your loved one to be involved in a criminal case involving federal identity theft charges, especially if those charges rise to the level of aggravated identity theft. The consequences for a conviction can be life-altering, which is why it is imperative to take immediate steps in preparing a defense to the charges or a strategy for an appeal if you have already been convicted. Call identity theft lawyer Brandon Sample right away at 802-444-HELP (4357) to discuss your strategy for defense in your federal case.